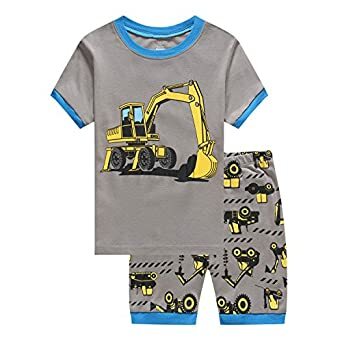 This maternity nursing pajama set is made of super-soft, high end material for maximum comfort at night….and perfect for babies snuggling into it! 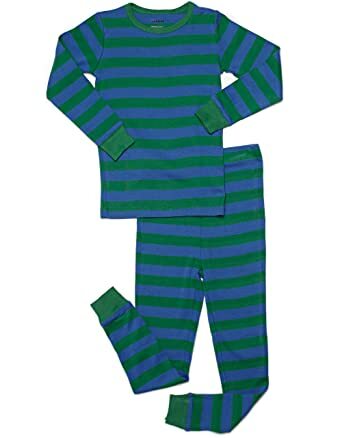 Long Sleeve V-neck Babydoll Nursing 3 Piece Set. 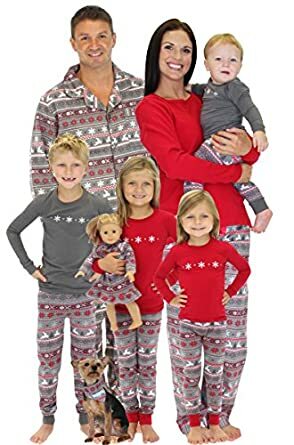 For hospital and home. 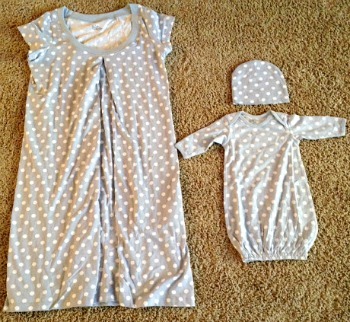 Ikat Baby Set & Matching Mommy Maternity/Nursing Pajamas! 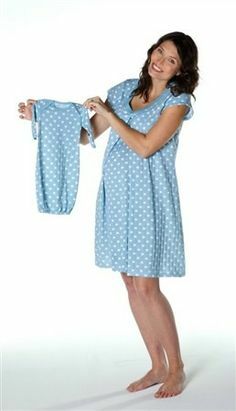 maternity/nursing nightgown with matching baby romper set. 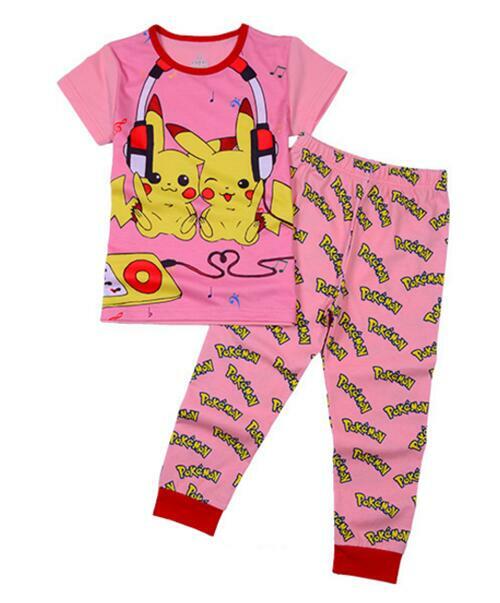 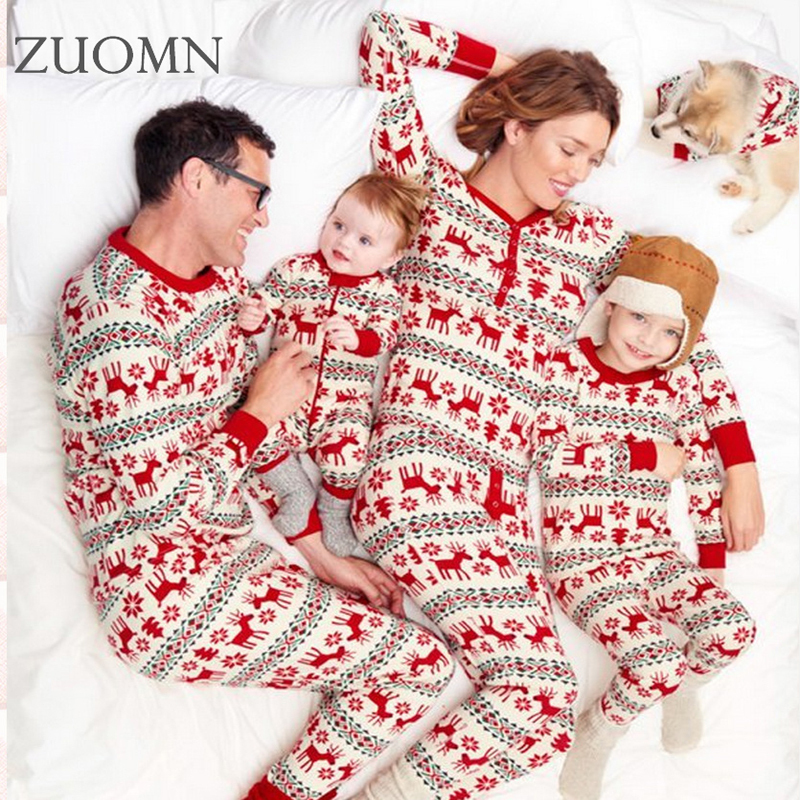 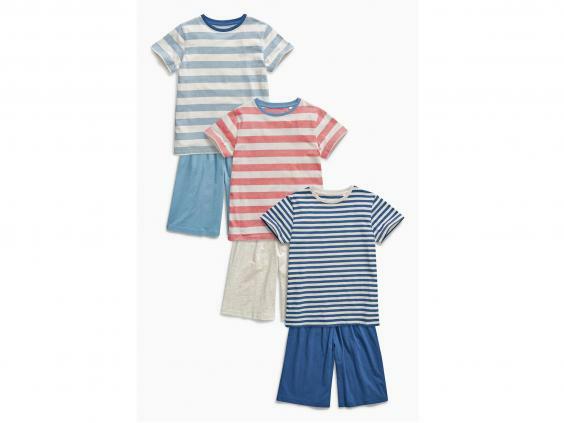 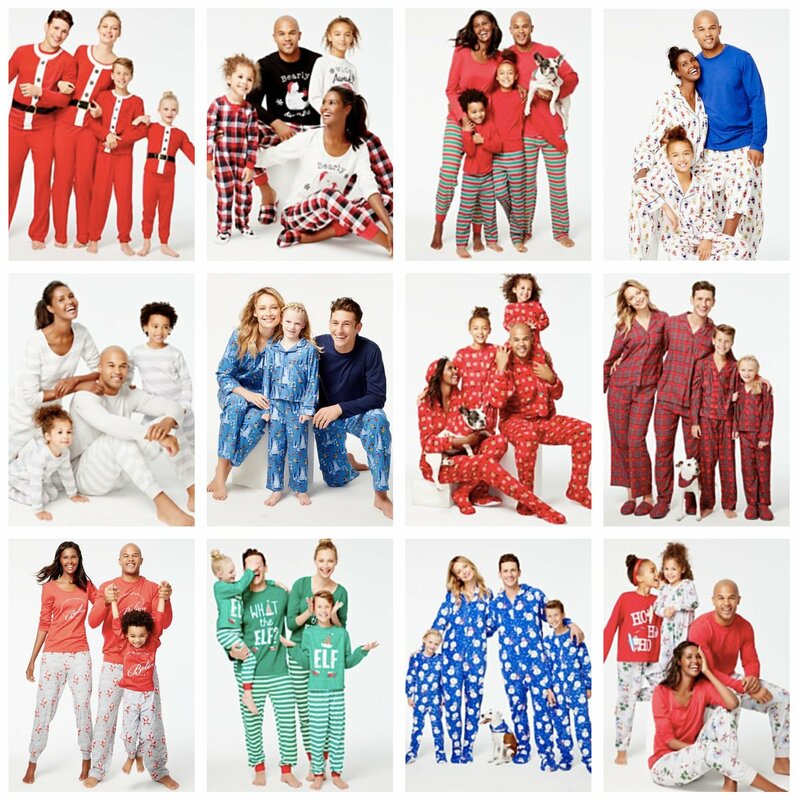 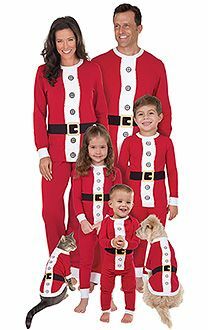 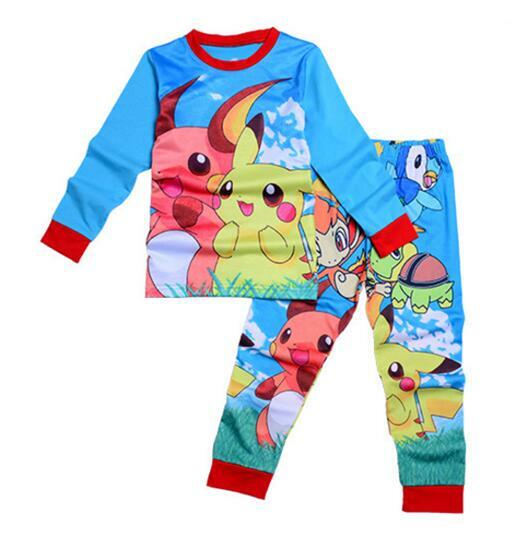 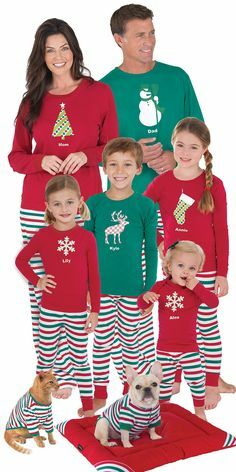 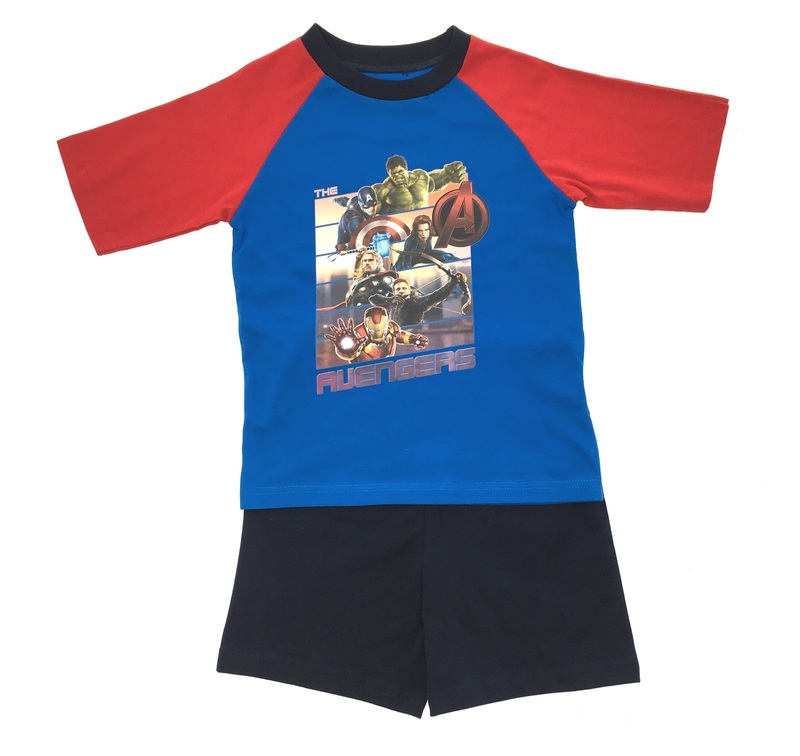 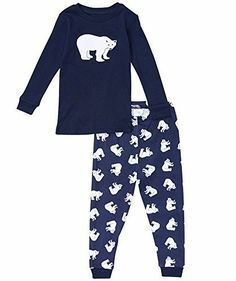 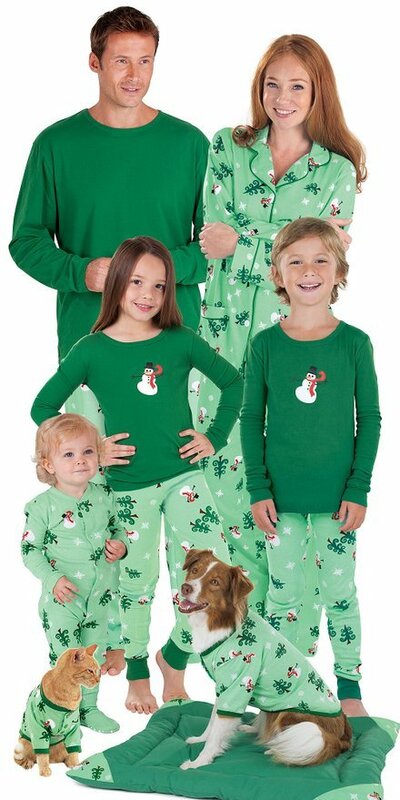 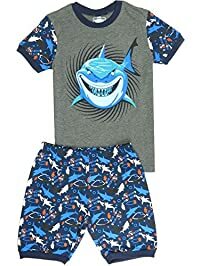 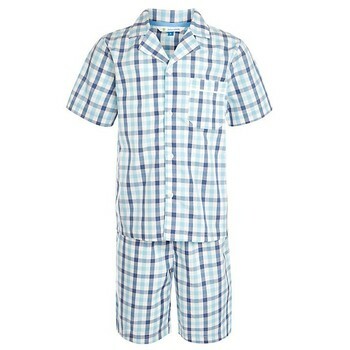 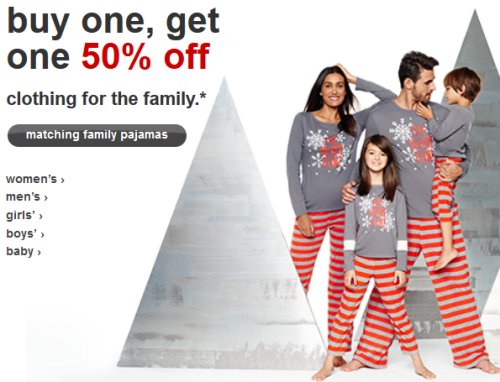 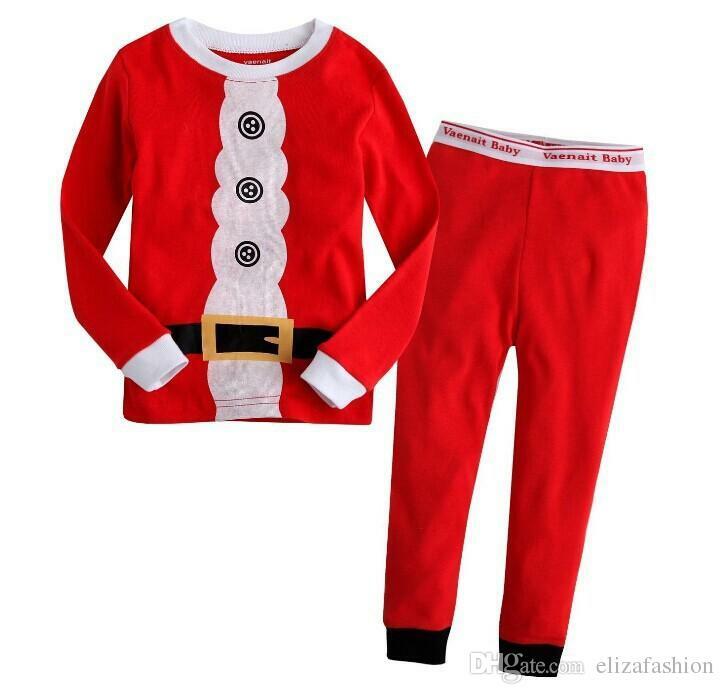 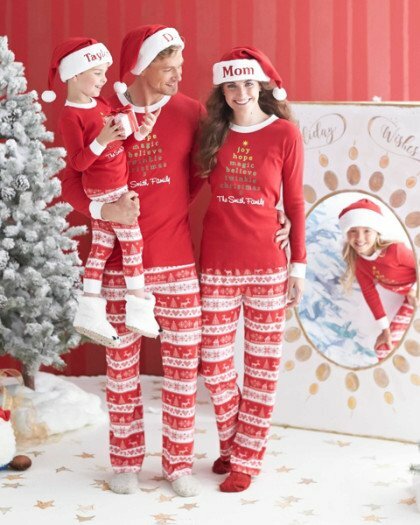 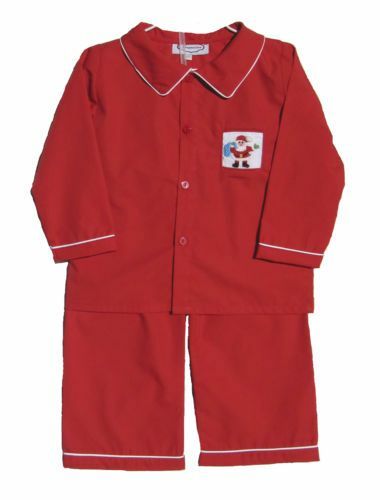 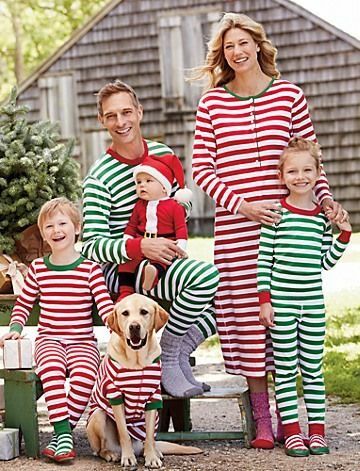 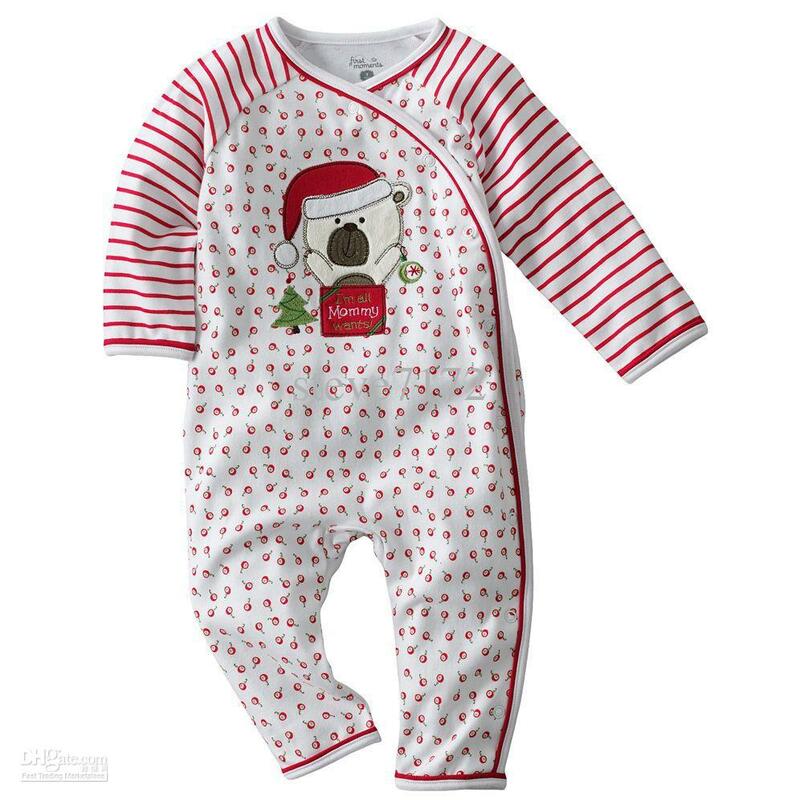 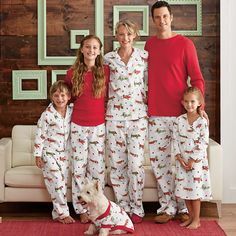 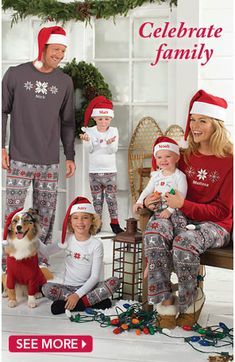 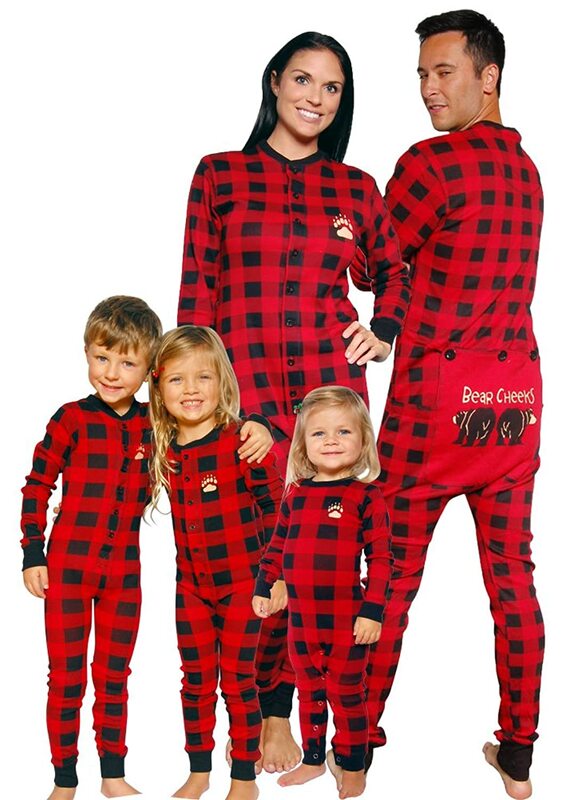 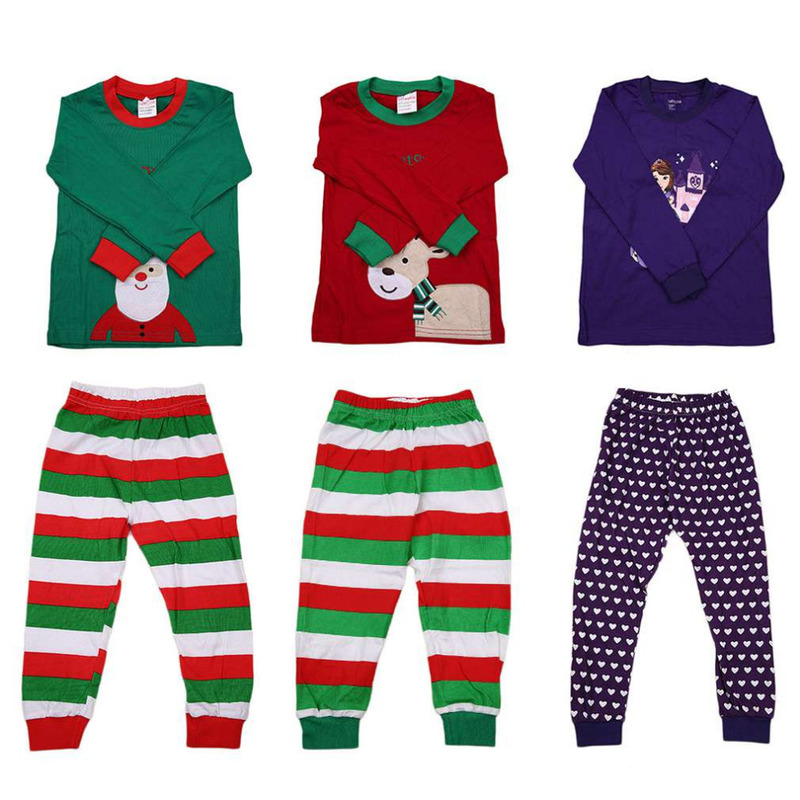 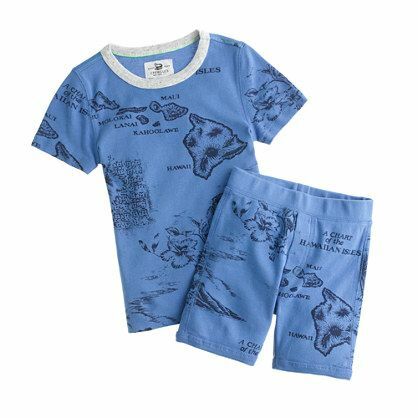 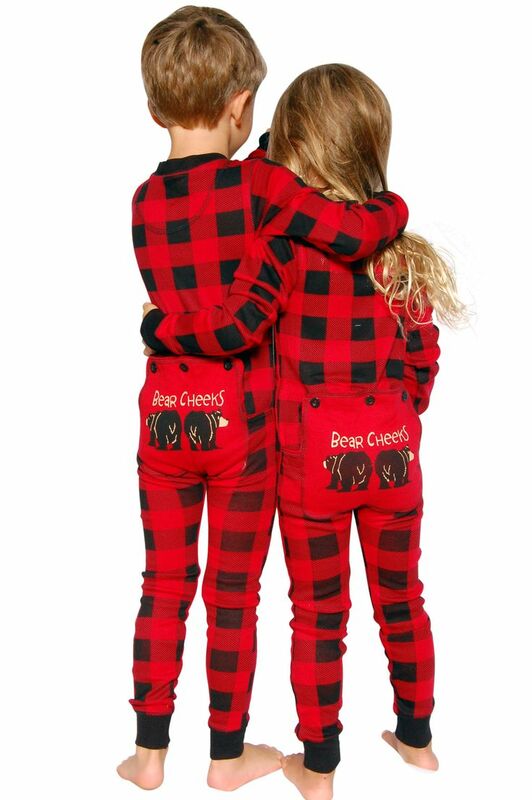 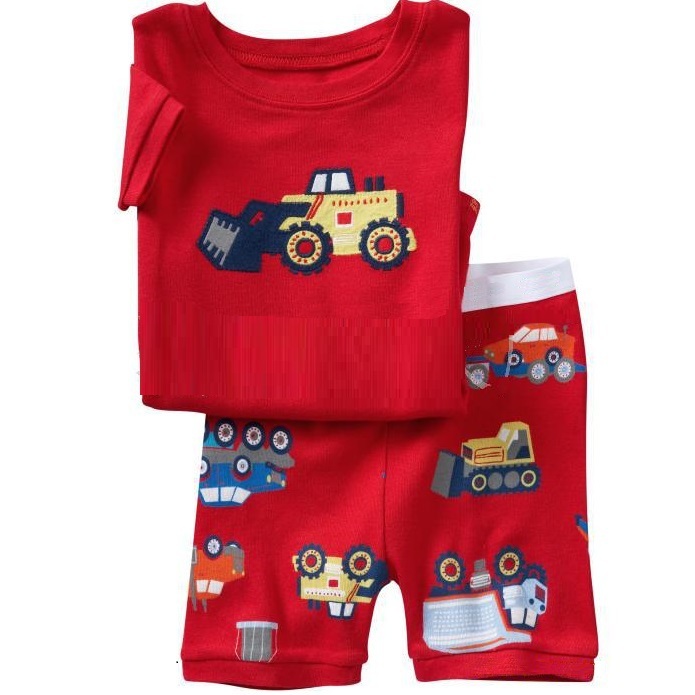 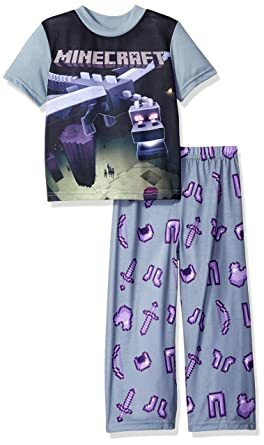 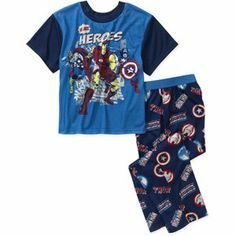 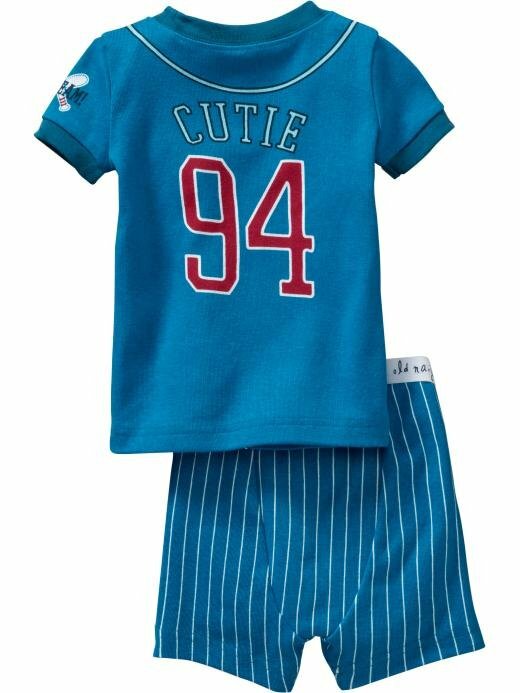 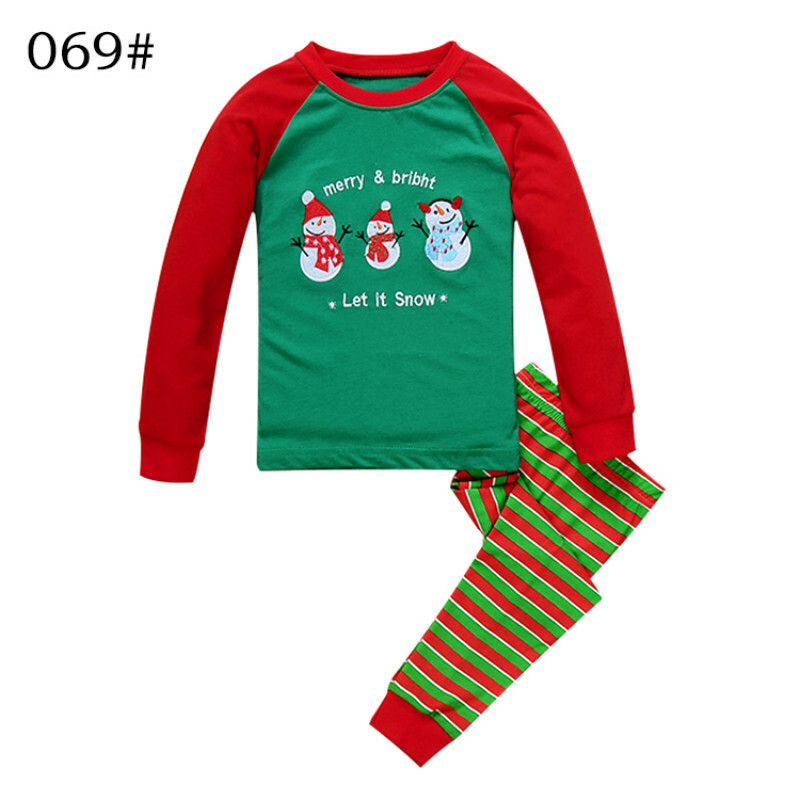 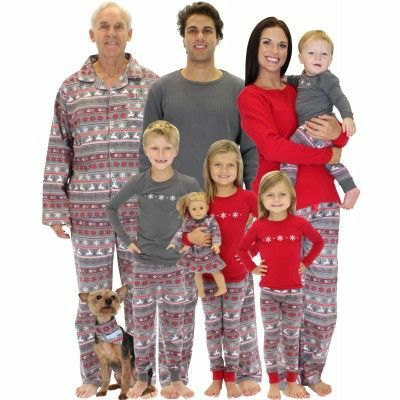 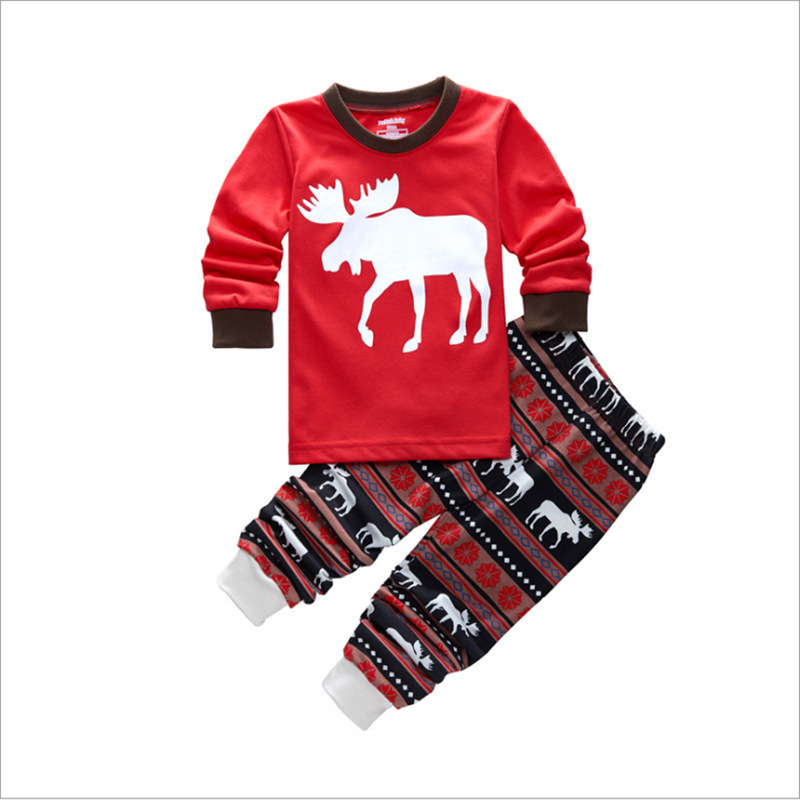 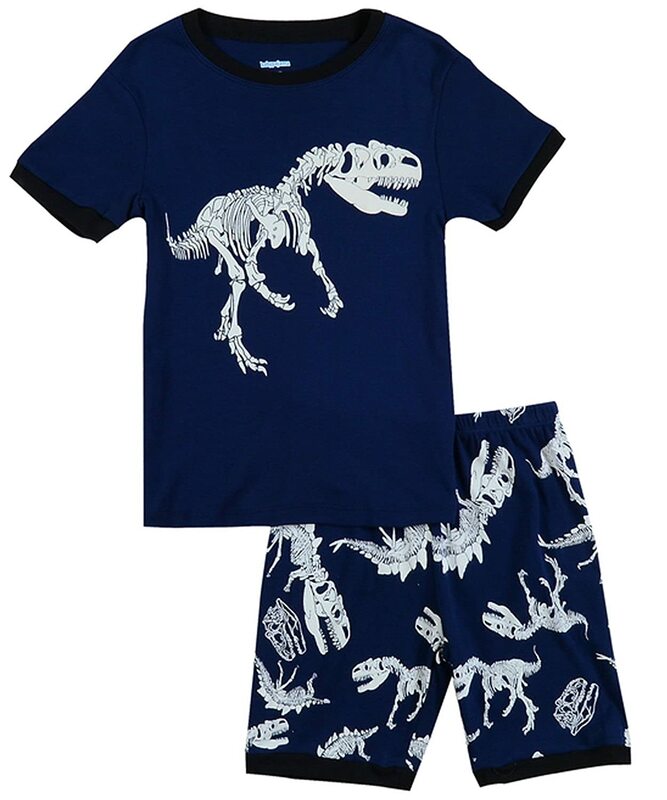 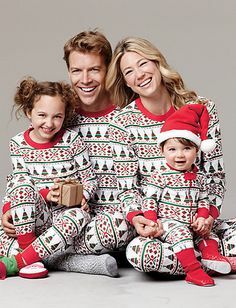 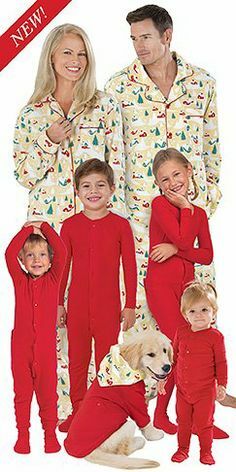 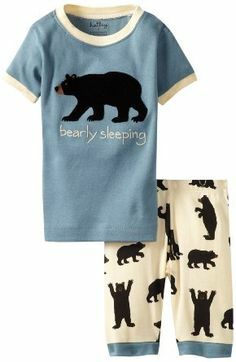 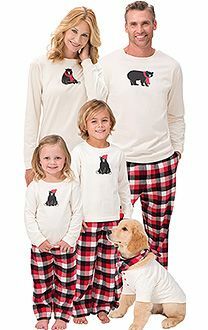 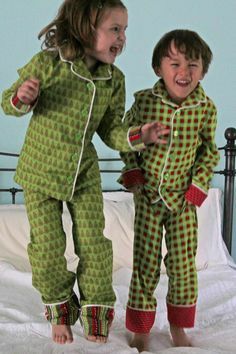 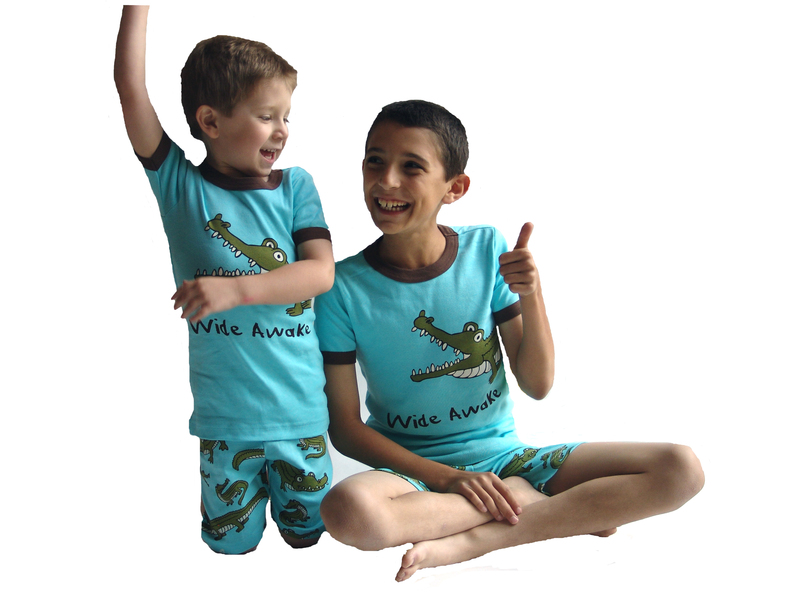 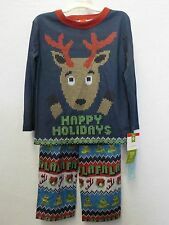 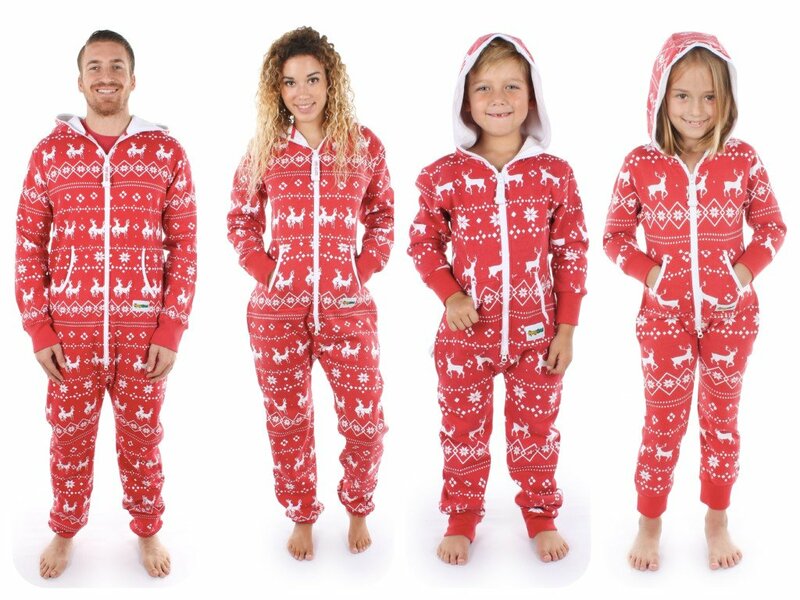 Moosletoe Children’s Cotton Pajama Set $22.50. 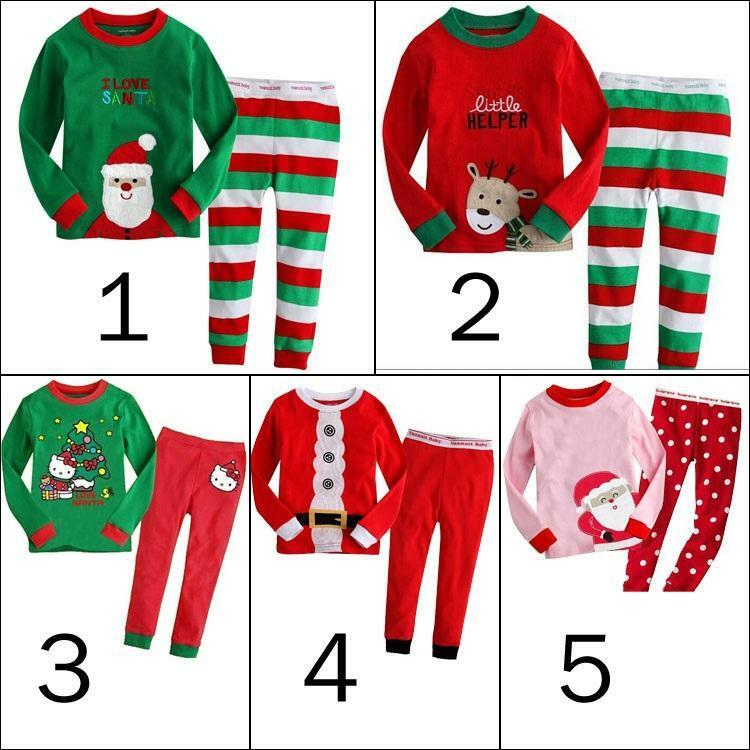 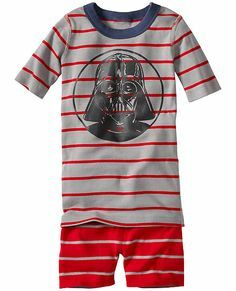 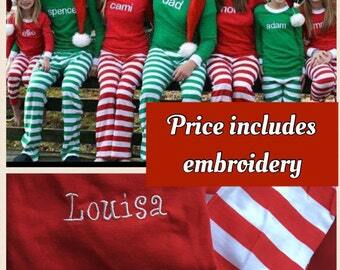 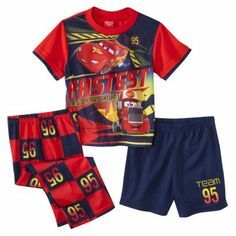 Available in sizes 2T, 3T, 4T, 6, 8, and 10.